BC Racing Wheels' RT 51 is the epitome of high end fully forged wheels. The BC Racing Wheels RT 51 is light, looks great, is tough as nails, and has unbelievable value for the price. There really is nothing like this wheel out there on the market. Because of the high tech CNC process that these wheels go through, there is absolutely no compromise no matter what size, style and fitment you choose to put on your car. 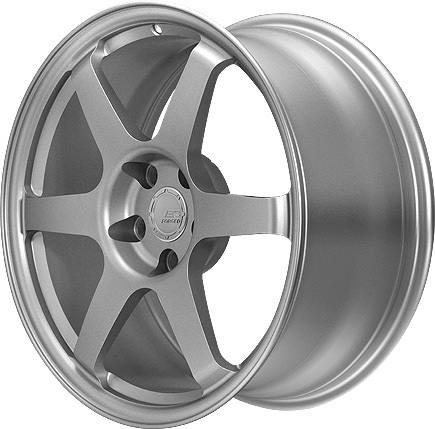 The strength of the T6061 aluminum that these wheels are forged out of allows for limitless creativity followed by strength and durability you can trust. So if you're looking to grab a set of wheels that will last your car's life and give you the satisfaction that you want out of your street machine, these RT 51's give you all that and more. BC Racing Wheels is sure to please you no matter what type of driving environment they are applied to. If you have any questions or want to make a custom order, please call one of our product experts for fitment, finishes and any other info you need to get your dream wheels. And on top of being one of the most performance enhancing wheels on the market, the BC Racing Wheels RT 51 has the best value out there too. Other wheels with comparable strength and lightness can retail at over two times the price! And if you don't believe us, ask the Formula Drift series drivers from BC Racing how their wheels perform and hold up to the punishment they go through every weekend. When it comes to reputation, BC has definitely built a great one because of the trust that all of their racing drivers have in their products. Their secret is a timely manufacturing inspection that takes place on every BC Racing Wheels design before it goes into production. They stress test their wheels and other parts both in their factory and out on the race track to make sure that the customer will be pleased with every aspect of their newest creations. This hard working characteristic of BC Racing Wheels has definitely led them to be one of the most innovative and trustworthy names in racing parts. 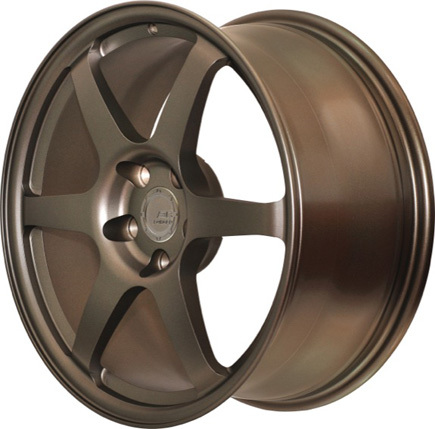 The BC Racing Wheels RT 51 can come in just about any color or finish that your mind can imagine. The limitless customization you can apply to BC's wheels is what gives you car that unique look that distinguishes it from the rest. And with the help of one of our ModBargains product specialists you can order your dream wheel fitment and style in a matter of minutes. 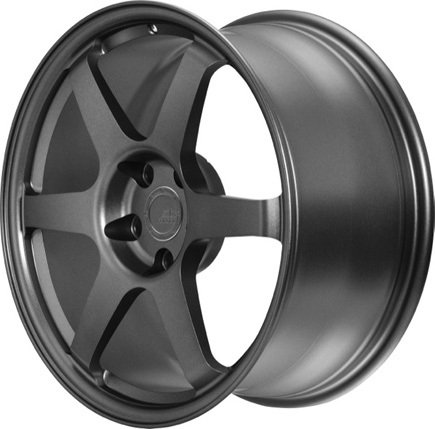 So if you're ready to grab a new set of BC Racing Wheels RT 51's, give ModBargains a call at 714-582-3330. Buying your BC Racing Wheels from ModBargains is an excellent decision. Our product experts will ensure that you order the right fitment and wheel for your car and answer any questions that you may have with ease. We also offer the best customer service in the business, and our delivery times for wheels are quick and easy for your convenience and happiness. We offer great prices on BC Racing Wheels. If you're looking to completely deck out your ride with a new look that's light and strong, grab a set of BC Racing Wheels RT 51's at ModBargains!